SEOUL --​ Under time pressure from government officials obsessed with the idea of setting a world record, South Korea Korea's three top mobile carriers are mulling a joint rollout of 5G smartphones in early April without pre-orders, ahead of foreign competitors. 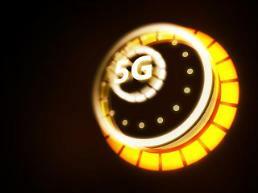 Samsung Electronics appeared to have formed a consensus with mobile carriers on the release of 5G phones as early as April 5, according to telecom company officials. In a related move, state regulators assessed Samsung's 5G model as suitable. 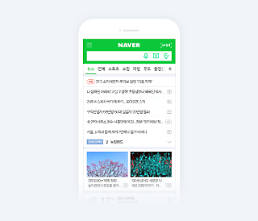 The launch of 5G mobile services for South Korean smartphone users has been delayed for technical reasons and a dispute between policymakers and mobile carriers over the monthly cost of data plans, which refer to an agreement with customers that specifies how much mobile data they can access, usually per month, for a specific fee. 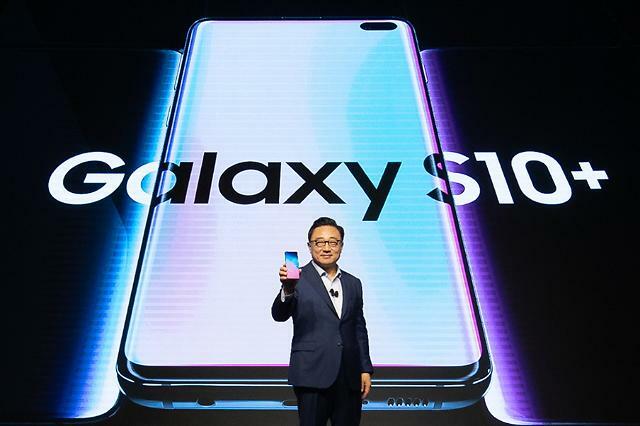 "If Samsung Electronics is ready to supply phones, there will be no problem in releasing them on April 5," a mobile carrier official said, adding mobile carriers and government officials are expected to work out a compromise soon.